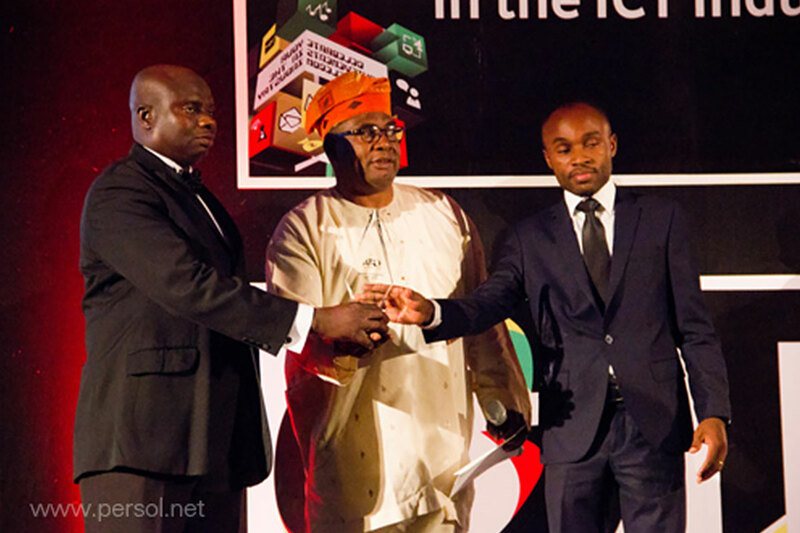 At a dinner ceremony held at the Moevenpick Hotel in Accra, Ghana, Persol Systems Limited, the Ghanaian software company was recognized as the Best Software Company for the Year. The award was given on account of the company’s track record in developing cutting edge software that address real world problems. A recent addition to Persol’s product portfolio is its Voter Verification and Voting System which delivers a practical solution to voter verification and voting in Africa, especially in countries that have introduced biometric fingerprint voter ID cards and where manual paper ballots are still used. The system enforces the one man-one vote principle and renders ballot-stuffing and over-voting as futile adventures whilst ensuring that ballot accounting and statements of polls are automated with enhanced credibility. The net effect is to enhance the credibility of the balloting process and achieve greater acceptance of the end result. The General Manager, Software Development, Jerry Okantey remarked in response to winning the award, that the company was grateful to God for the recognition and dedicated the award to our customers, staff and Ghanaians who continue to believe in ourselves and pledged to be back with even more exciting products. Persol is a 17yr old software developer and IT systems integrator based in Accra with clients across the sub-region.